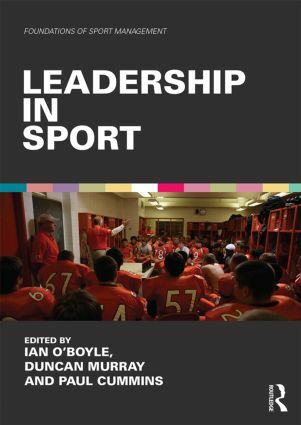 Effective coaches can make a huge difference to athlete development through their ability to communicate expert knowledge, to draw from elite experience and to motivate and inspire athletes to make the most of their potential. Effective coaches know that practice is never enough, and that ‘perfect practice’ through deliberate drills are required to really make strides. SDA prides itself on providing top coaching at every level and draws on elite coaching experience from national and International sources. Pete is a former Georgia Tech and Lafayette College basketball coach who now runs a program called ‘Academic Recruits’ which helps intelligent, talented athletes get recruited by College-level coaches in the USA. Casey Stevenson grew up in Raleigh, NC bleeding the blue and white of Duke basketball. He attended Ravenscroft High where he had an outstanding career as a top-scoring shooting guard. After a successful high-school career Casey earned a practice player role on the famed Duke University Men’s Basketball team.While at Duke, Casey trained with current professionals like Kyrie Irving, Mason and Miles Plumlee, Austin Rivers, and Ryan Kelly, among many others. 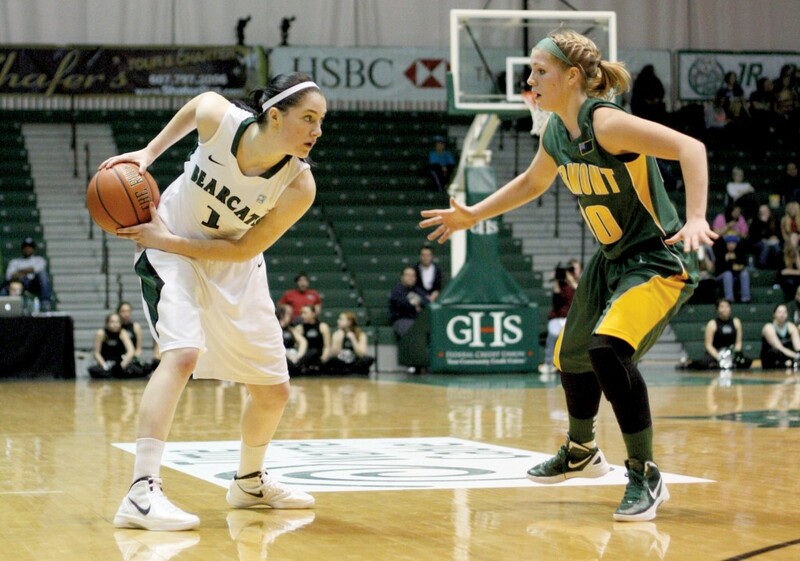 Orla is one of Ireland top womens basketball players. The Cork native played professionally on mainland Europe for the last year, whilst based in Murcia, Spain, where she played under coach Chiqui Barros. Orla also represented Ireland in the first ever 3v3 ladies tournament at the Baku 2015 games. Matt is a senior technical officer for Basketball Ireland with huge experience as both a basketball player and basketball coach. Matt has increased the level of coaching and skill development in Ireland through his passion and work ethic around the game. 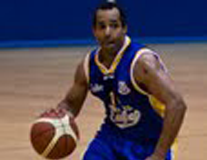 Played in 30 career games for Ireland at the European Under 16 and Under 20 Championships. Mairead played club basketball for Ulster Rockets and Belfast Star. Played her first two seasons at Northeast Community College in Norfolk, Nebraska she helped lead Head Coach Matt Svelha and the Hawks to a 51-13 record and two conference championships. After that she attended Stetson University. 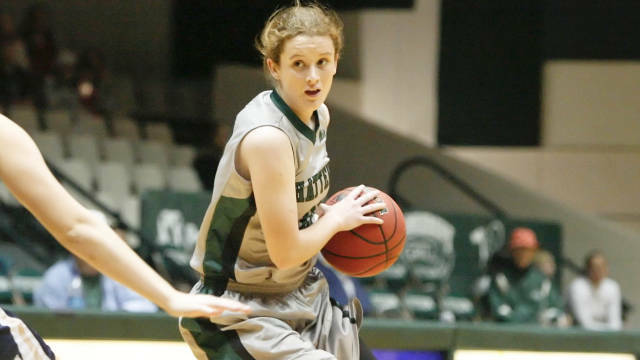 McNally is the first woman from Northern Ireland ever to play NCAA Division I women’s basketball. Jim is the head coach of the women’s basketball team at the University of Portland. 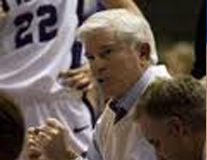 Jim has a wealth of experience and knowledge of the game and had recorded his 250th career win back in 2003. 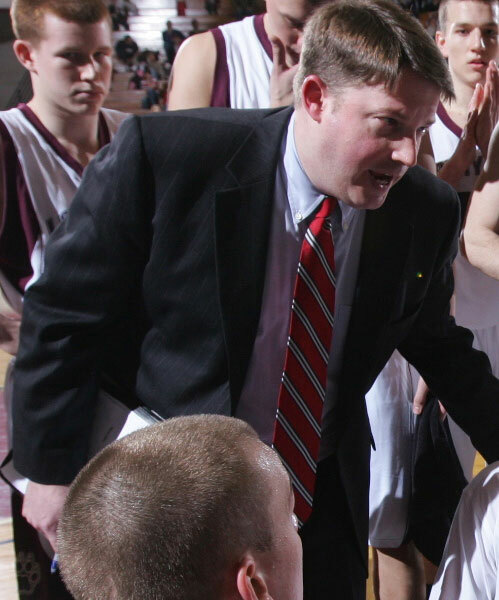 A student of the game, outside of the court, Jim served as a History Professor and understands what it takes to succeed on the sports field and in the classroom. 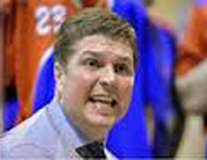 Paul is a top Irish coach who has coached the Blue Demons Men’s super-league team and currently coaches the Irish U-16 boys team. Paul’s passion for the game is clear and he has vast experience coaching top camps in the USA.